Our shipping policy is nonexistent, as we currently are not shipping any Slightly Browning Fake Plants. However, we think you’ll find that—as it stands—our returns policy is very generous. 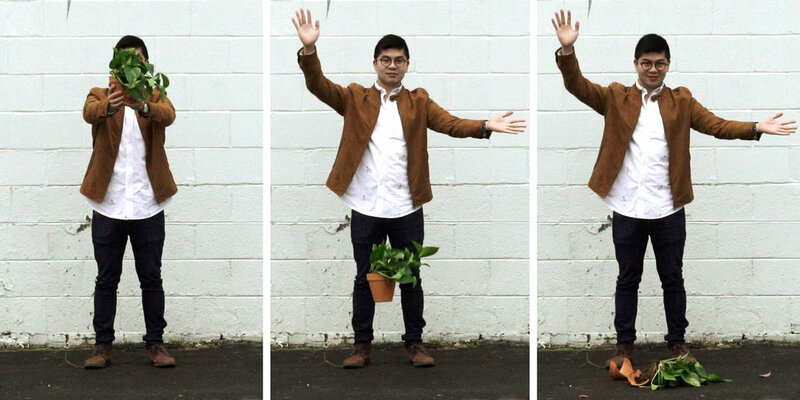 Support us on Kickstarter to get your Slightly Browning Fake Plant… eventually.